Age-Repair Defensins® put the focus on youthful-looking skin where it begins. 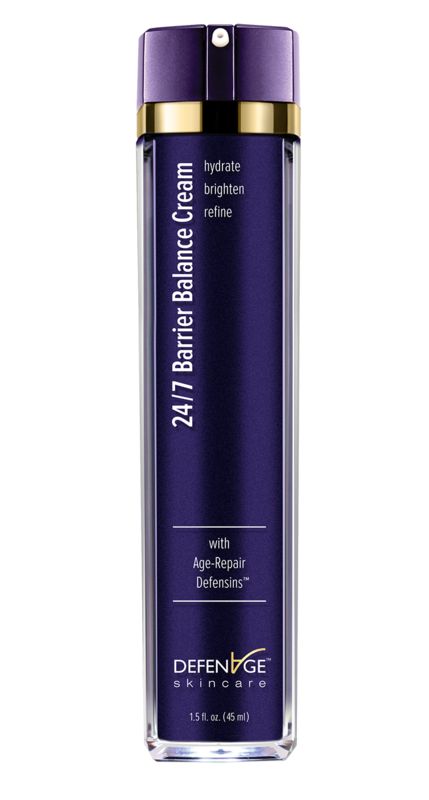 These biologically-advanced peptides are infused into this ultra-hydrating lightweight cream and unified with energizing to visibly correct surface signs of aging cell-by-cell. Patent-pending technology. Parabens, Formaldehyde-releasing preservatives, Sulfates, Irritating acids or Abrasives, Strong emulsifiers, Chemical sunscreens, Mineral oil, Petrolatum or Paraffin, Colorants, Phthalates, BPA, BHT/BHA, Propylene Glycol, Triethanolamine, Gluten Ingredients (no wheat, oats, barley). Twice daily after cleansing, place 3-4 pumps of cream onto fingertip. 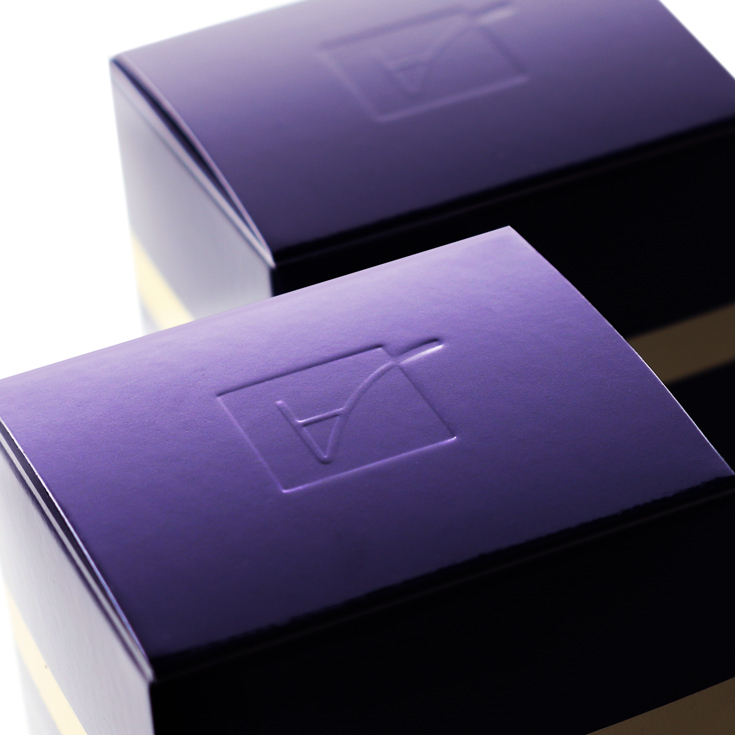 While skin is still moist, lightly massage with fingertips over entire face, neck and décolleté. Avoid eye area. Wait 30 seconds then apply 8-in-1 BioSerum.